Yandle and Sons is nestled in the village of Martock, near Yeovil in the county of Somerset. Serving the local community for over 150 years, the business has rapidly expanded to now serve a nationwide consumer base. 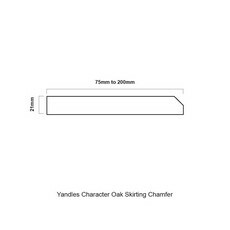 Yandles Woodworking Centre is probably one of the largest shops of its type in the Country, supplying everything for the woodworker from machinery, hand and power tools to hundreds of accessories and of course the one thing that all woodworkers require – Timber. It is no wonder that this unique venue attracts visitors from all over Europe who come to browse through the extensive displays from many leading manufactures. 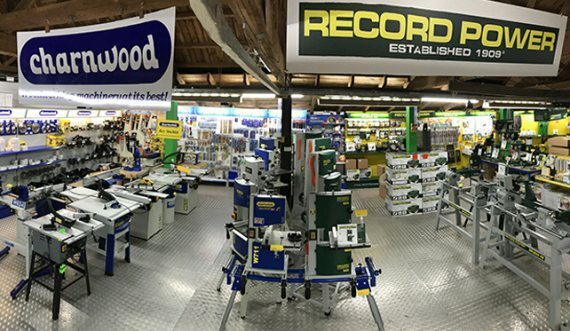 The Company believes in giving customers a choice and its range of products is second to none, whether it is machinery or glues, we try to offer a selection of the best products currently available. Our staff are always at hand to give both guidance and advice. 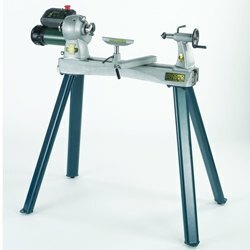 Customers can feel comfortable about making an important purchase from us in the knowledge that the company has over 100-hundred years of experience in the woodworking trade. 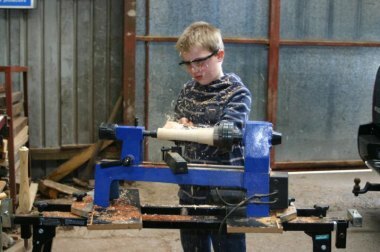 However, what really sets Yandles Woodworking Centre apart from its rivals is its huge, unrivaled, self selection Timber Store attached to the Tool Shop & backed up by its own site sawmill. 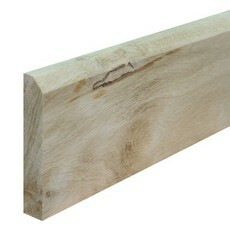 With over 60 varieties of timber available in Planking & Turning Blanks, all individually priced, buying timber has never been so simple! 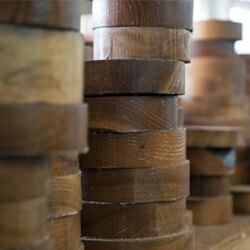 Thousands of visitors come from across the country, to enjoy the informal and friendly atmosphere that is created within the surroundings of this historic timber yard. 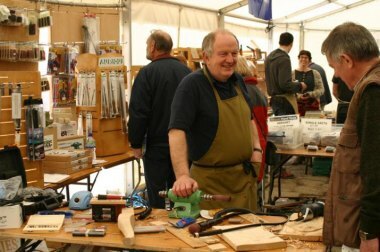 The usual working site is transformed with marquees which host a vast array of leading craftspeople. 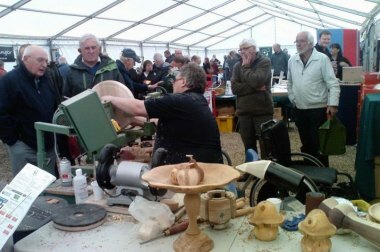 Live Woodworking demonstrations will keep you entertained with new techniques to learn, useful advice on tools and handy tips.